Whether for your business or your home, a NAPCO security system is simply the best. Reliable and flexible, has a solution for any alarm requirement. In conjunction with Security Plus N.E. integration and monitoring services, a NAPCO security system will provide your business or home with constant protection. Please call us for great rates and special programs. 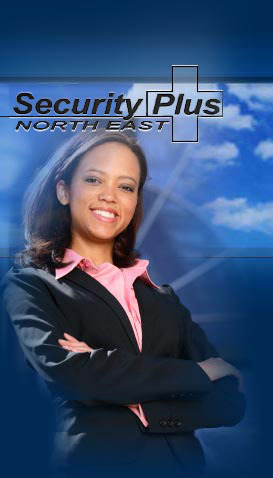 Security Plus North East is security you can trust. We can also convert most existing system to our central monitoring service.